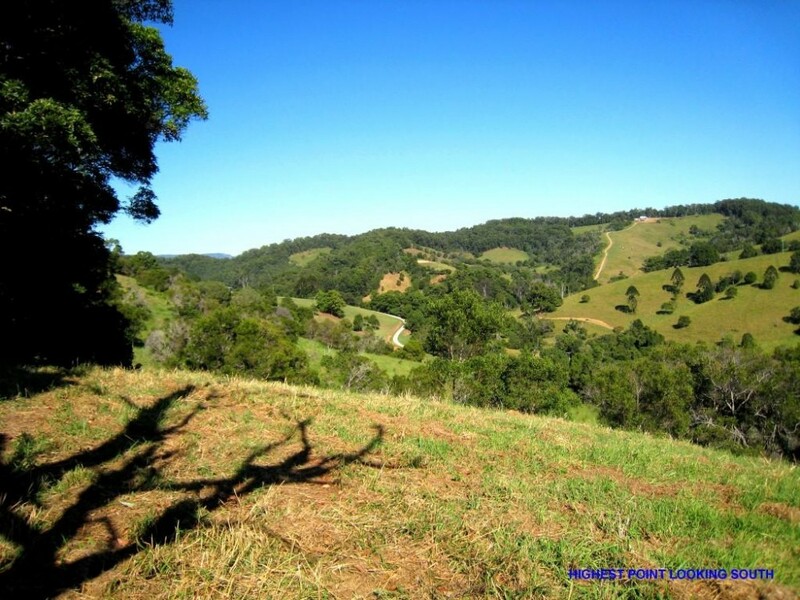 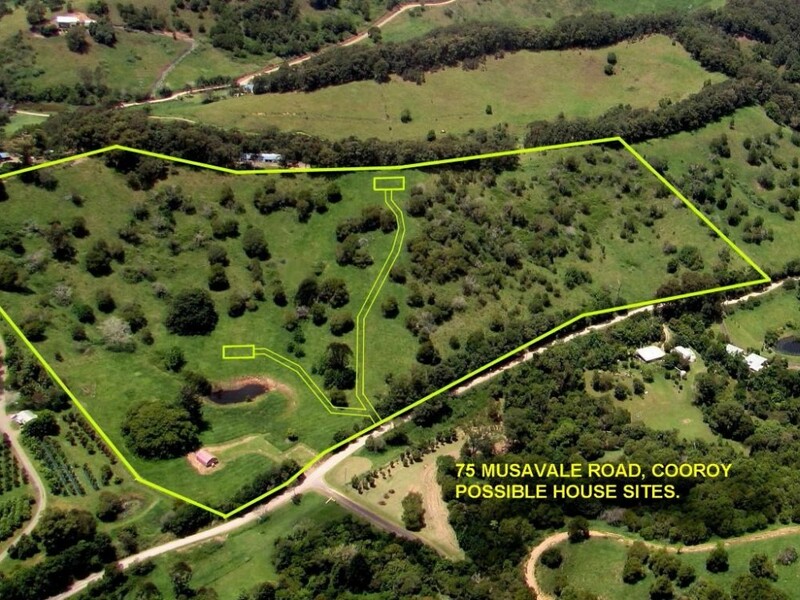 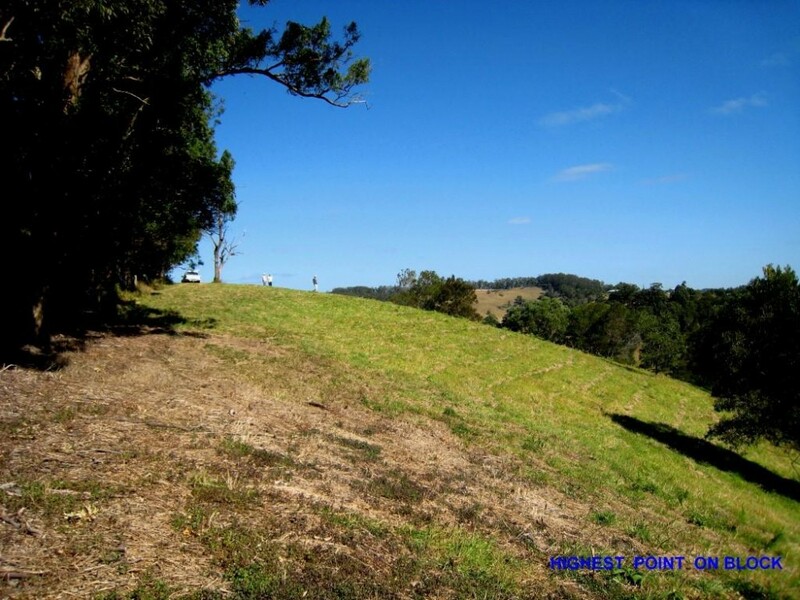 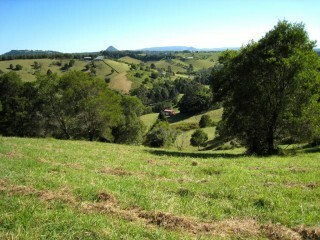 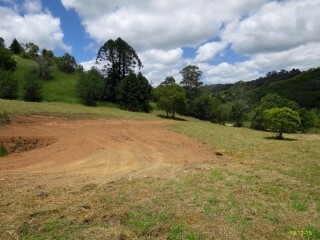 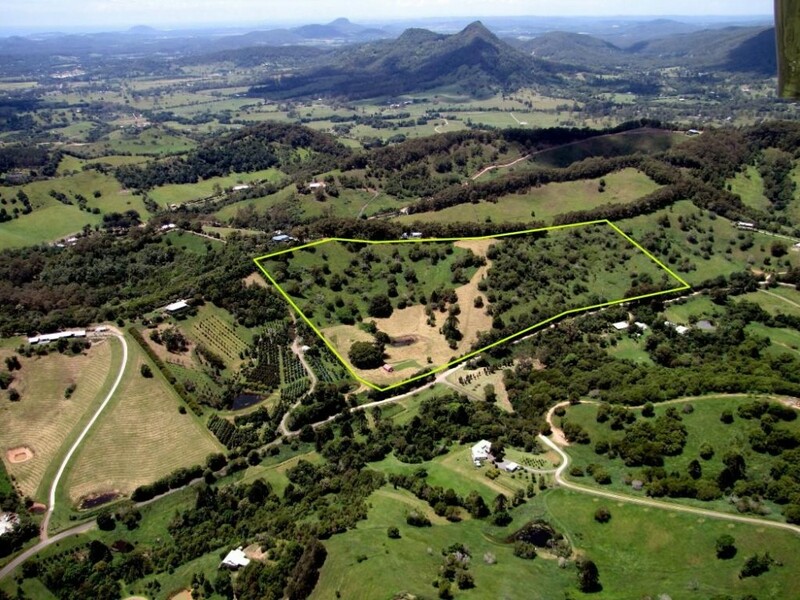 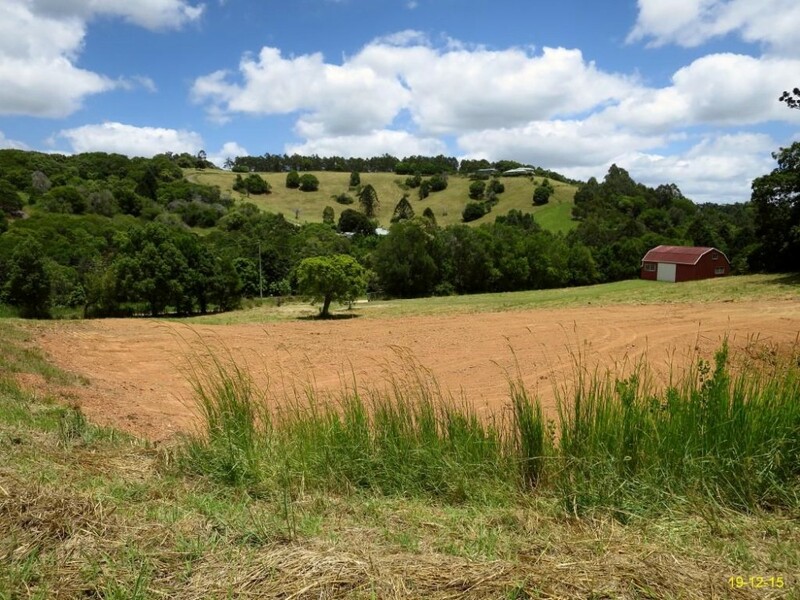 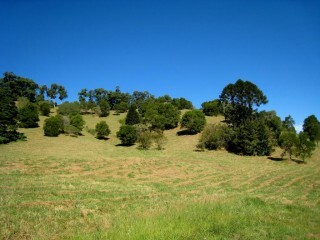 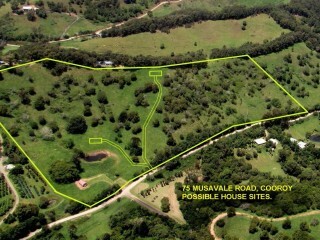 You can compare all the acreages around Cooroy until the cows come home, and you will not beat this 25 acres for value and appeal. 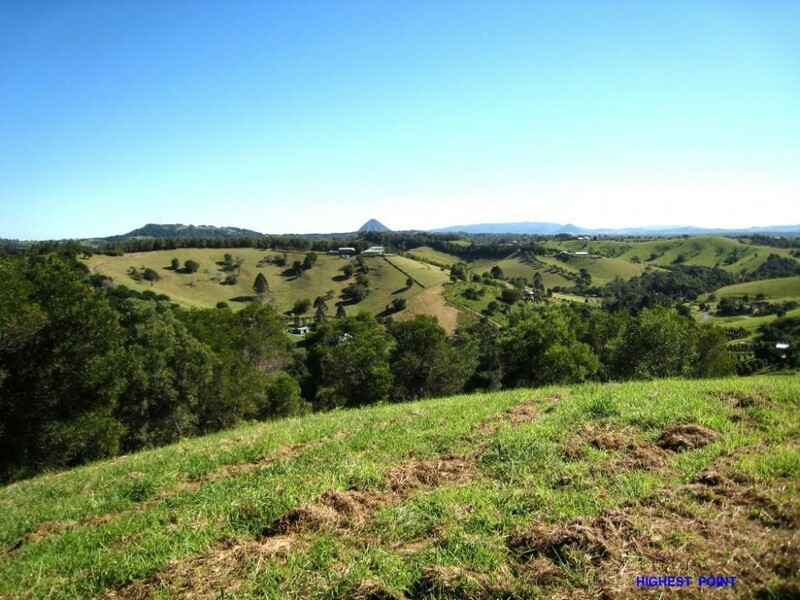 Only 4 kms to Cooroy and close to schools and Christian college, it’s a quick 5 minute drive into everything this great country town has to offer. 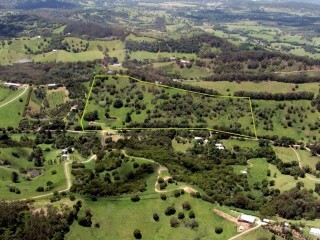 Golf, train, bus, shopping, library, doctors, & sporting facilities & more. Cooroy is a brilliant place to live and only a short drive to Noosa for surfing, fishing and shopping. 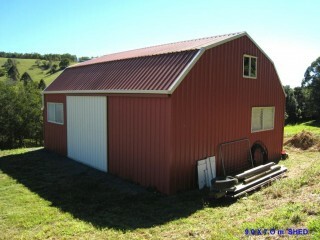 This particular block stands out from the crowd with its position and impressive views. 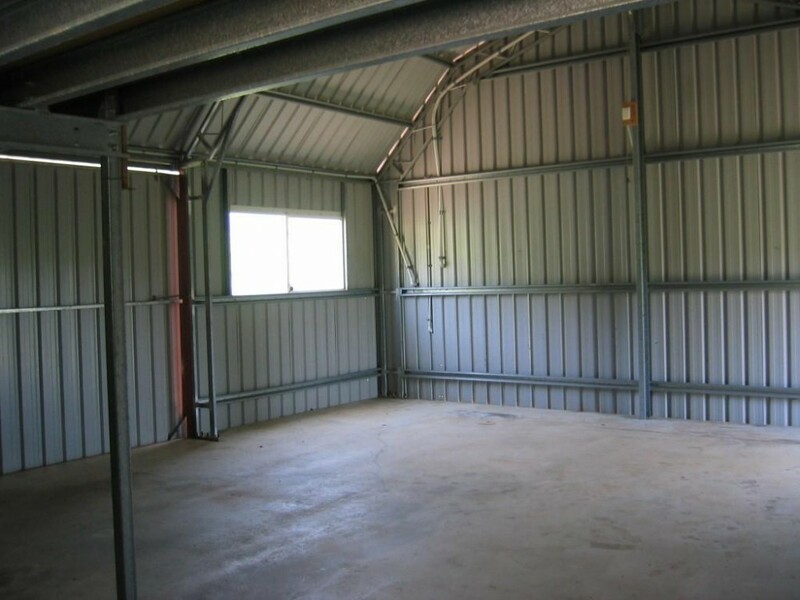 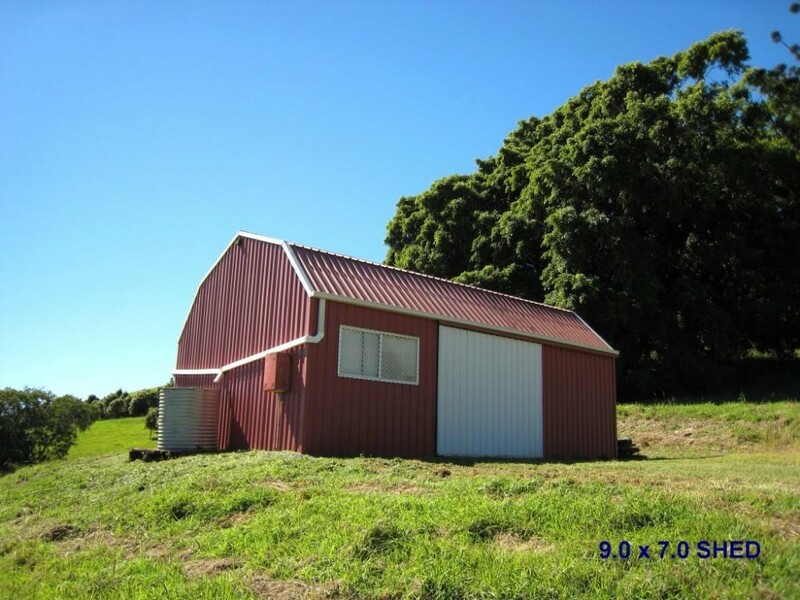 This property sports a 9m x 7m quakers barn style colourbond shed with mezzanine floor making it perfect to store tractors and set up a weekend campout while you are enjoying the land . There are some good building options available to the new owner depending on their personal preference. 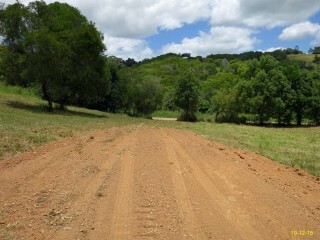 Already cleared and set back and up from the road is an easy position for your new home. 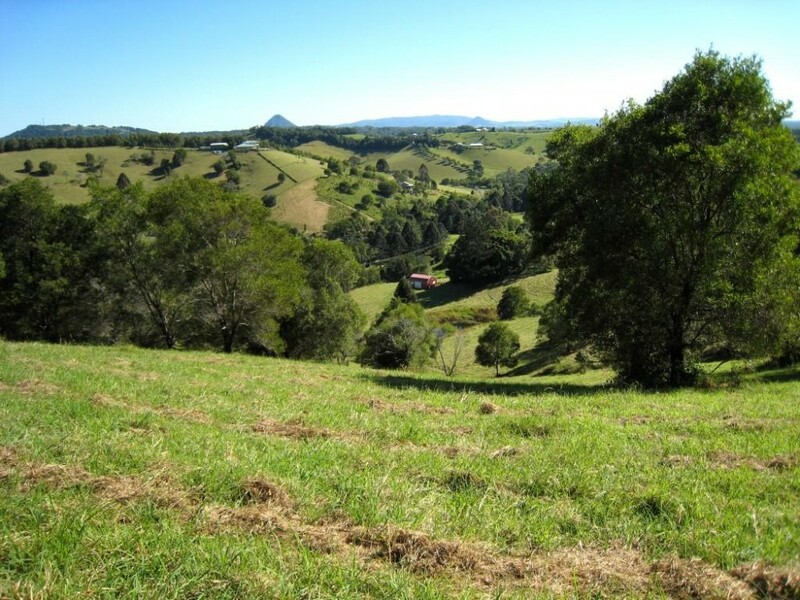 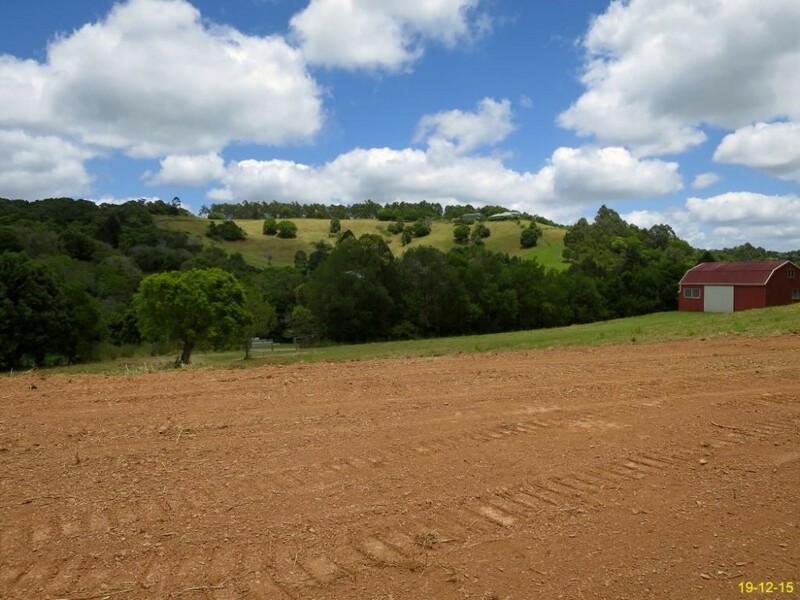 If you are chasing the panoramic hinterland view experience, you are in for a surprise as the property has some of the best views around. 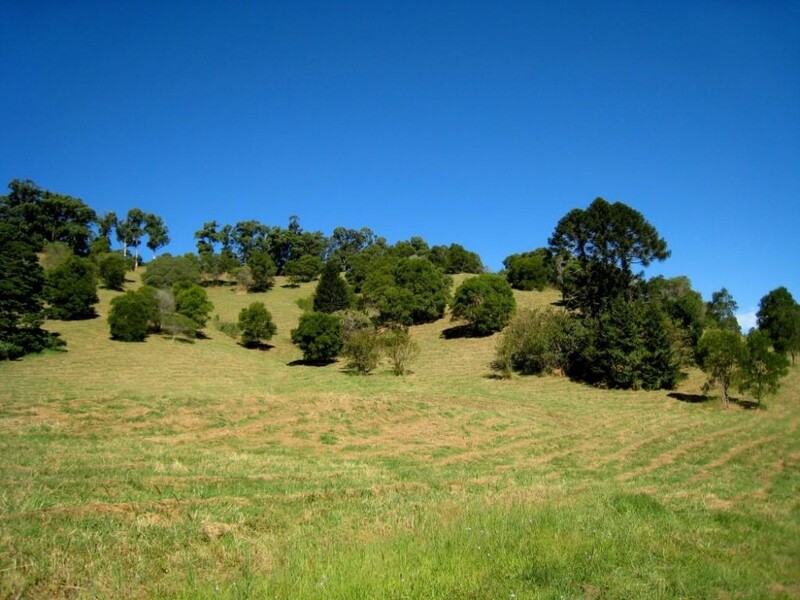 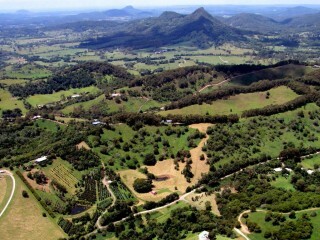 Take in long range vistas of Mt Cooroora, Black Mountain and Mt Pinbareen to the North,and overlook the evergreen farmlands and properties that surround. 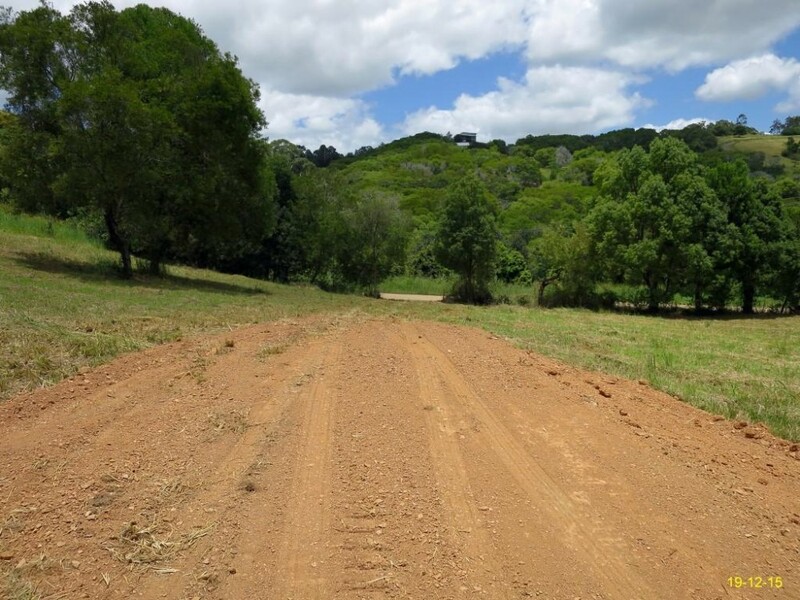 This is a standalone parcel of land and not part of an estate, bring your ideas along with your builder and you will have that lifestyle property set up the way you want in no time. 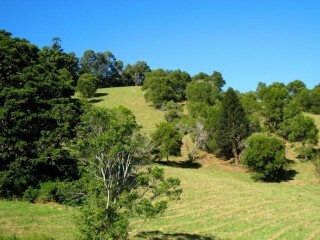 There is really no detractions to this location, no highway noise, no high voltage power lines & no flooding on this 25 acre block. Inspection by appointment.